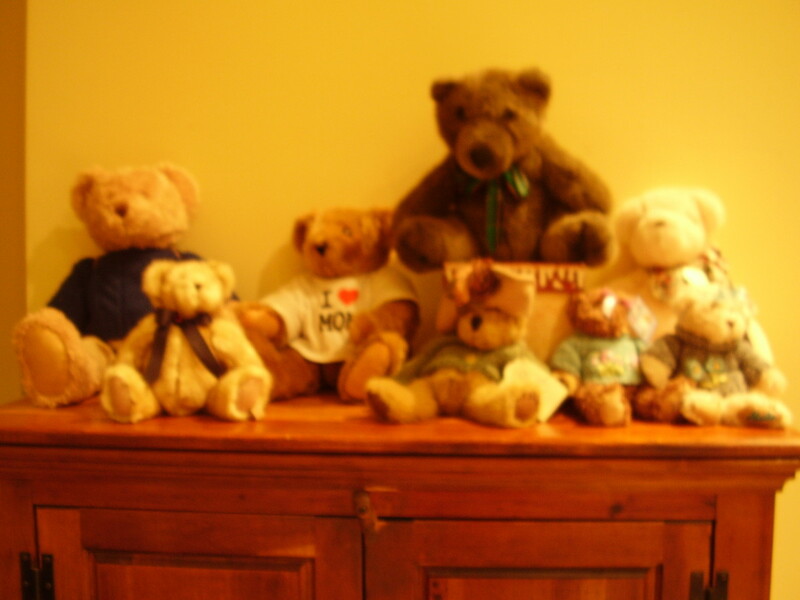 Serious teddy bear collectors may have hundreds or even thousands of bears, but you can have a wonderful collection with a limited number of bears. 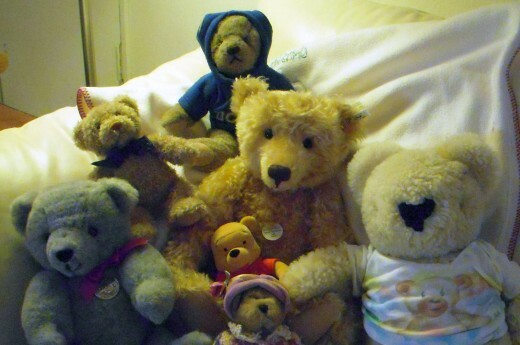 One way to establish a great collection is to pick a single brand of bear, or model type of bear, to collect. Steiff teddy bears made of mohair are quite coveted and can be very expensive to acquire, but if you narrow your focus to, say non-articulated plush Steiff bears like the Petsy, you can still build a nice, moderately priced collection.Ty brand bears are also reasonably priced, have names and birth dates, and are lovely collectibles. 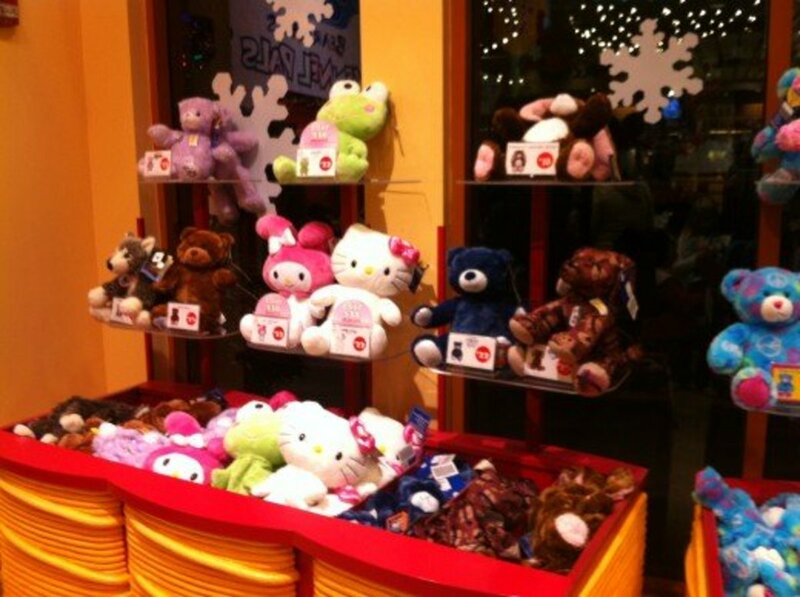 Take some time to familiarize yourself with teddy bear makers before you decide what kind of bears you want to collect. No children's toy has endured the test of time quite like the teddy bear. 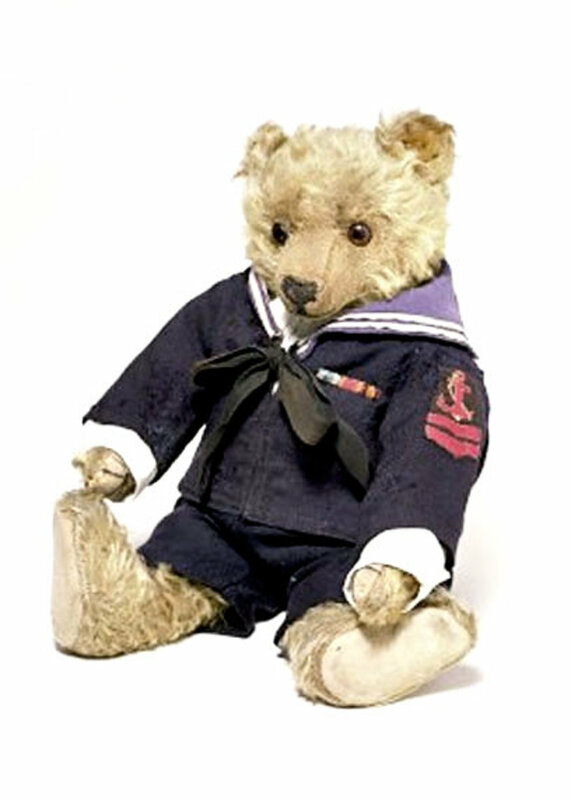 According to popular lore, the "teddy bear" term came from a Washington Post drawing done by political cartoonist Clifford Berryman. The drawing depicted President Theodore "Teddy" Roosevelt, refusing to shoot a cute bear cub. The drawing inspired a US toy shop owner to sell a stuffed bear called "Teddy's Bear," which became an instant hit. Choose carefully at the outset! When choosing a bear to take home, look for one that is well-balanced. If he has a bottom, he should sit upright without lean or wobble. 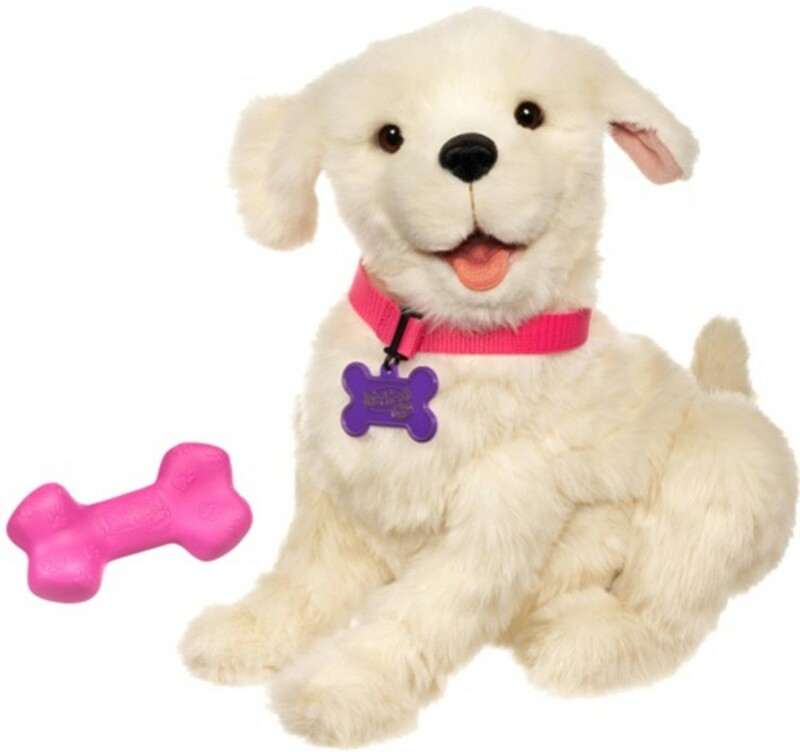 Look for well-sewn paws, a shiny ribbon, and features that are securely attached. He should be clear-eyed with a kind face. Avoid those that look unkempt or crooked, as they will no doubt be high-maintenance bears. 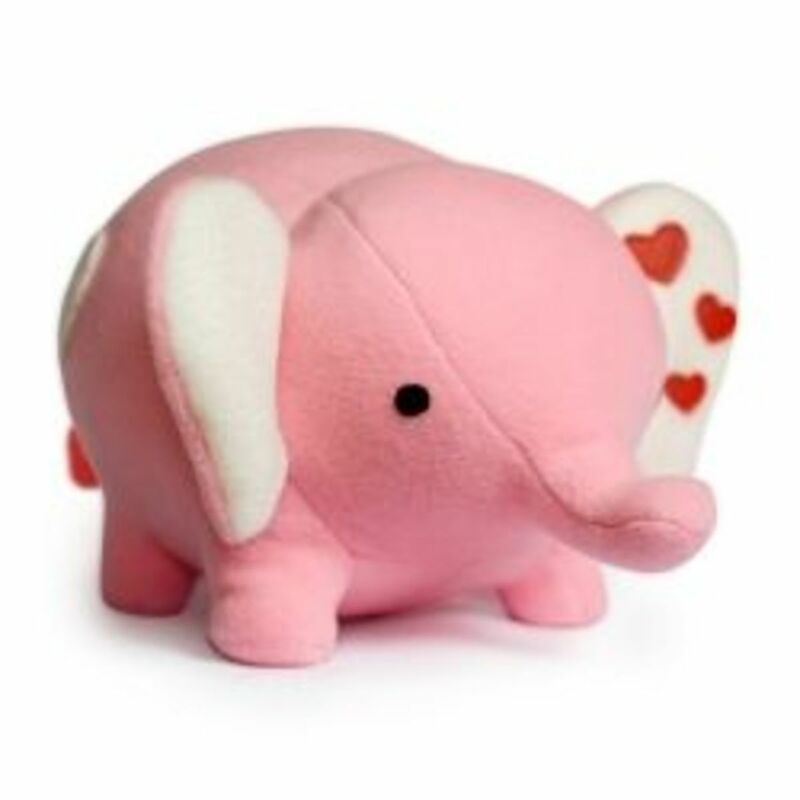 Special note: if you are selecting a limited edition collectible bear, choose not just the lowest numbered bear in the edition that you can get, but more importantly, choose the bear that has a kindest, sweetest face. Keep them comfortable! Teddy Bears don't like to be too hot or too cold. You can store them in plastic storage boxes, but inspect them regularly for signs of insect damage and mold, and do bring them out to get some fresh air now and then. Keep them out of the dust and damp. They don't mind the occasional vacuum cleaning, on low power of course, and will appreciate any effort you make to tidy up their appearance on a regular basis. Most teddy bears also don't do well in the sun and should be kept out of hot cars, unless traveling on business or on holiday. Don't overfeed them. In fact, don't feed them at all. In spite of what they may tell you, teddy bears don't eat. They are also naturally very messy and especially can't be trusted around chocolate. Treat them to a spa day. 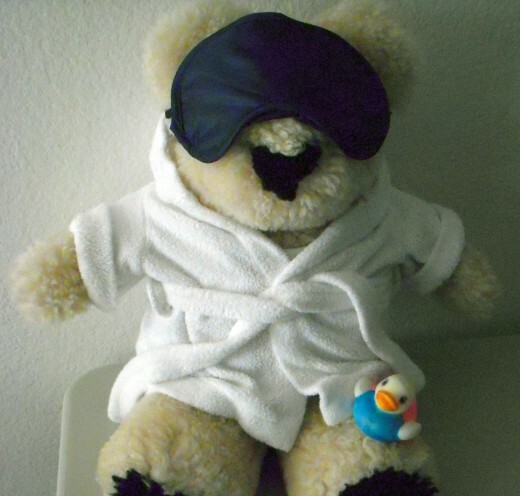 In addition to getting dusted or vacuumed regularly, some bears enjoy an occasional wipe with a damp cloth. But test first, in an inconspicuous spot, to make sure their fur is washable. 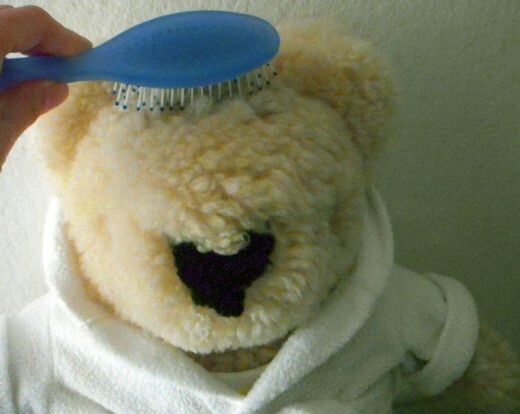 Round out their spa day with a good fur brushing with a soft brush, paying particular attention to areas that tend to collect dust, like the tops of their head, arms and feet. A little surgery won't hurt (much.) 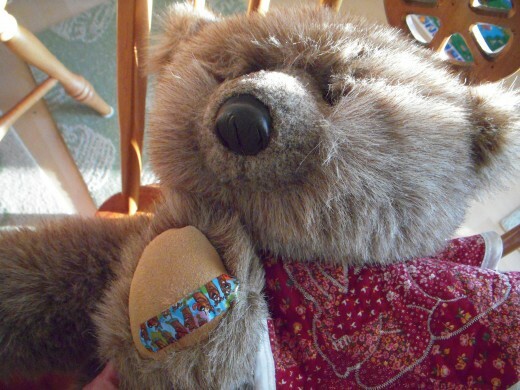 Bears tend to get into mischief, often leading to a torn seam, a frayed ribbon, or a clipped thread here and there. 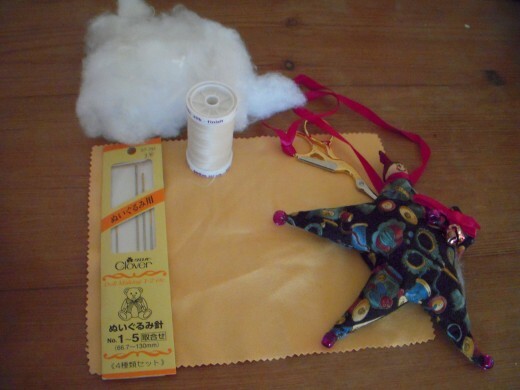 Use a good pair of sewing scissors to trim up ribbon ends, and doll making needles to make sewing repairs. Harrods, a lovely and civilized place to take afternoon tea. 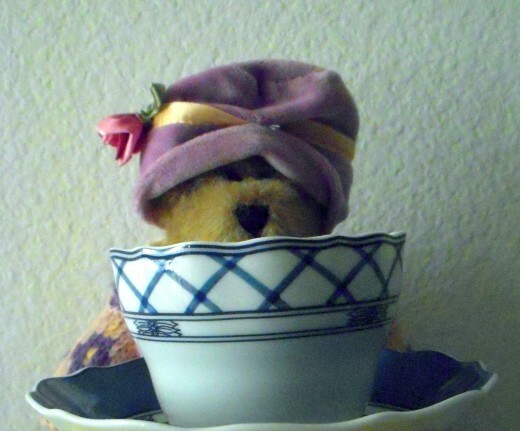 Every teddy bear enjoys an outing, and what better outing than a teddy bear tea? This popular event can usually be found at charming hotels around the holidays, but why not throw your own teddy bear tea? 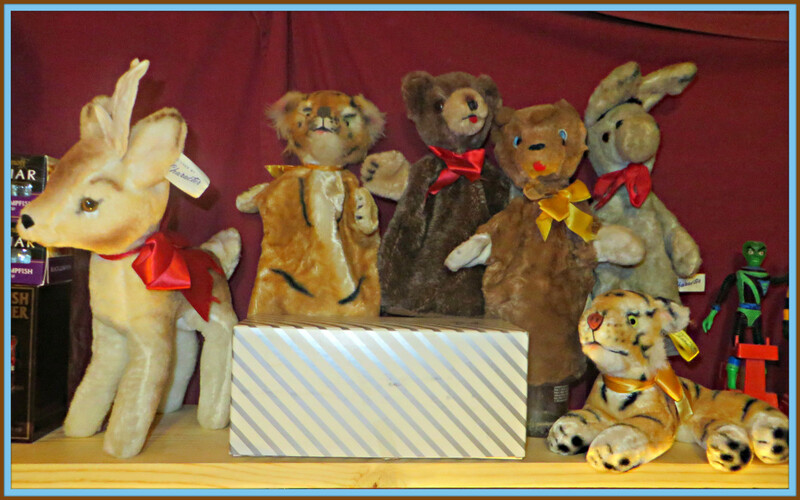 Invite your friends to bring their bears, or simply have a party with your own bears! Teddy Bears like sweets, but you must be careful about what you serve or your teddy bear friends will be in need of a serious cleaning! Select not-too-messy sweets like small cookies, or scones. Tea should be British, a good Earl Grey or the traditional English Breakfast. A Teddy Bear Tea calls for your finest attire. Dresses should be tea-length, trousers should fall straight to the instep and not sport a rolled hem, which is much too casual. Bears should have bright ribbons. Everyone should wear hats. Appropriate tea-time conversation should not include politics, religion, or sports. 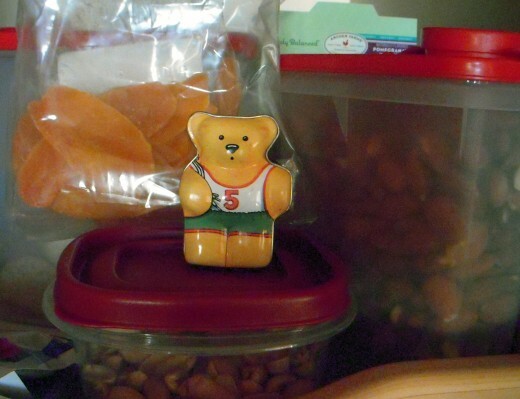 Teddy bears are not very athletic, so that too is a sensitive subject. Instead, steer the conversation to bear-friendly topics like chocolate, vacations, and the latest antics of Winnie-the-Pooh. 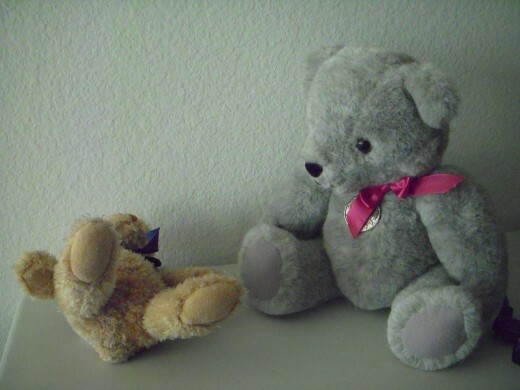 A teddy bear friend is not just a childhood friend, but a friend for life. With proper care, a lot of love, and limited feeding, your bear will indeed be your best friend forever. Mr. Bean is a master of befriending a teddy.hehe Great hub! Thank you for sharing my friend.